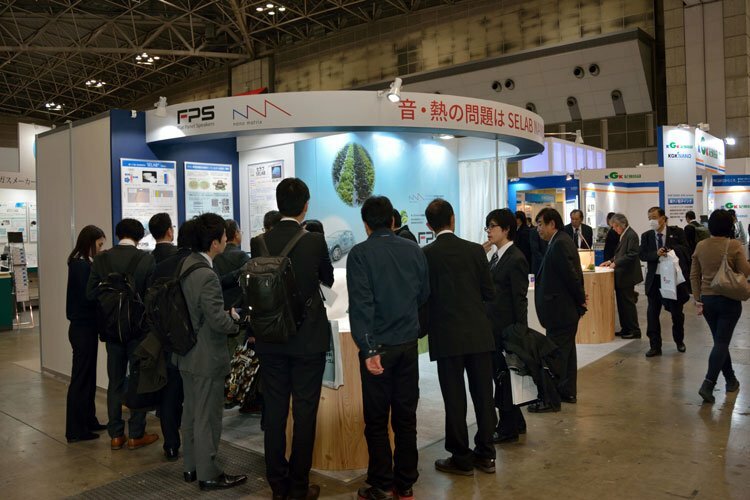 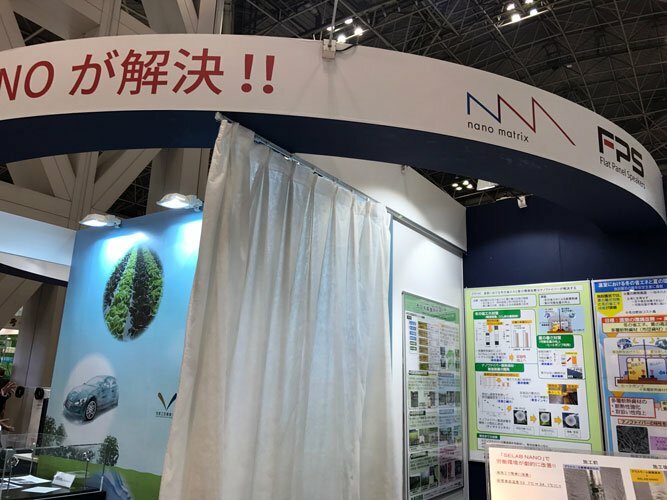 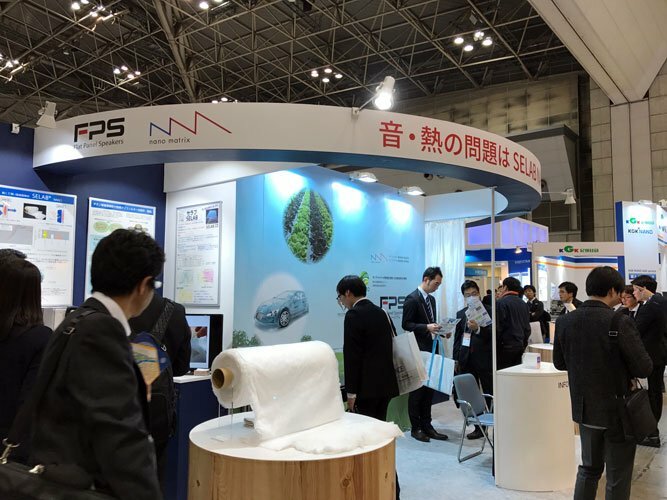 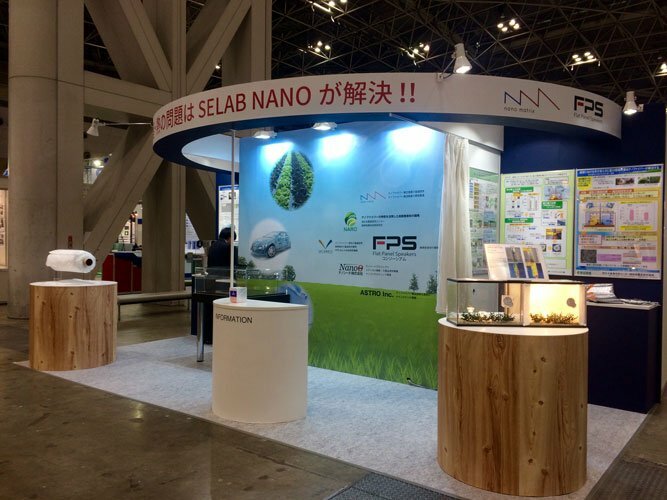 We exhibited the “Nano Tech 2017” held at Tokyo Bigsight on 15,16,17 February 2017. 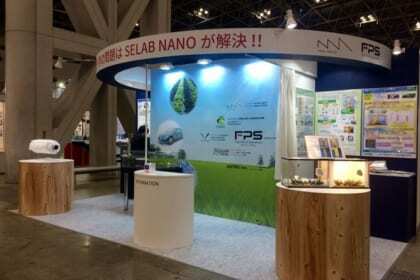 Our group company Nano Matrix Co.Ltd. 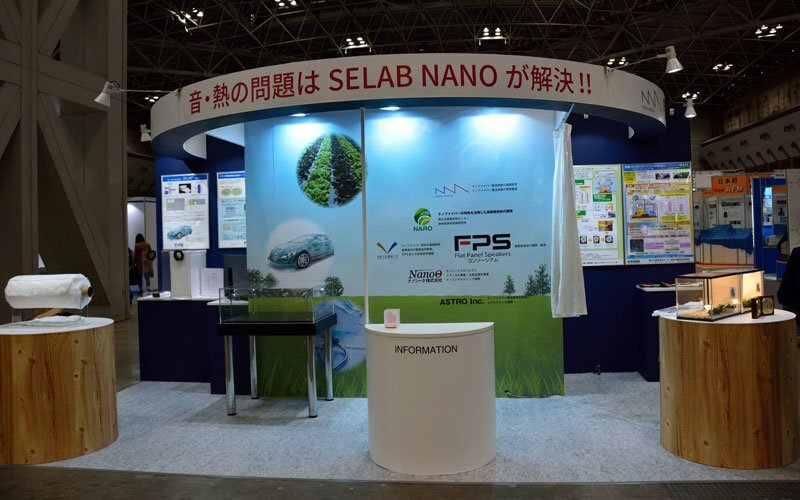 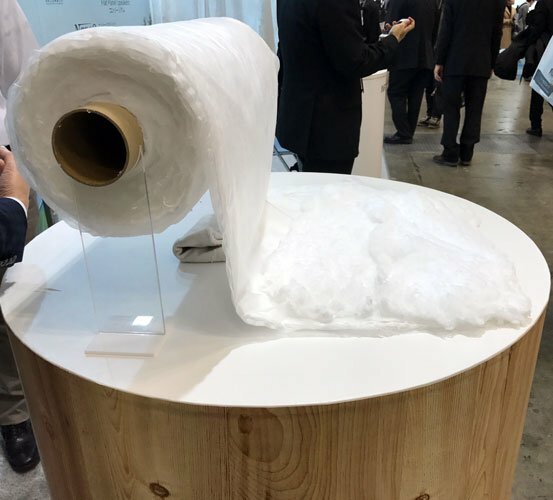 is developing the Nanofiber production machine that high-performance sound absorption and heat insulation. 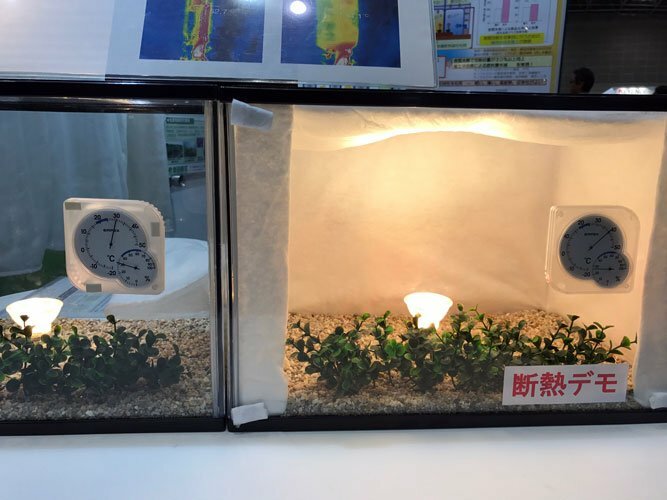 The temperature differences were 10 degrees at the demo as heat insulation.